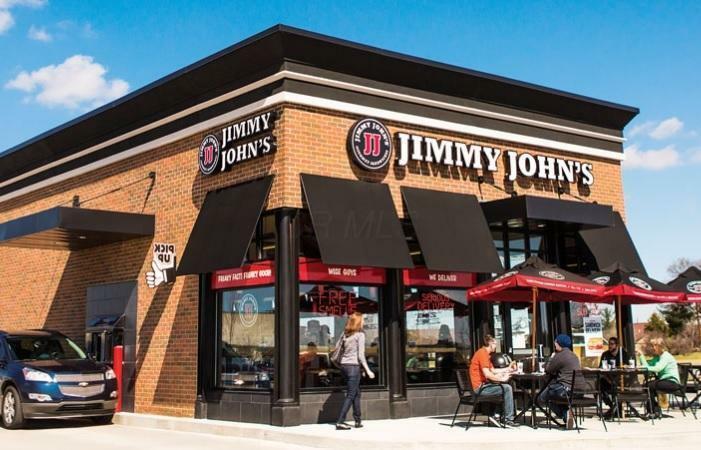 **Confidential offering - established Jimmy John's Gourmet Sandwich Shop** Outstanding opportunity for a Franchised operation that is 100% turnkey and ready for a new owner operator!! High traffic and high visibility location - 1,650 square feet with long term lease. High density residential, retail, office & industrial area. Better than new and priced at 40% of original investment and start up costs. **Financials and full details are available to qualified Buyers with signed Confidentiality/Non - Disclosure Agreement** Sales volume of approximately $500,000 annually and huge upside !! This is ideal for owner operator or a family operation. First class finishes and ready to go. Franchise with National prominence and very rare find !! BUSINESS ONLY SALE - real estate is leased. 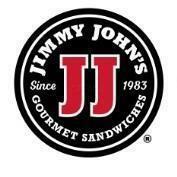 Time Seller Will Train 1-2 Wks.